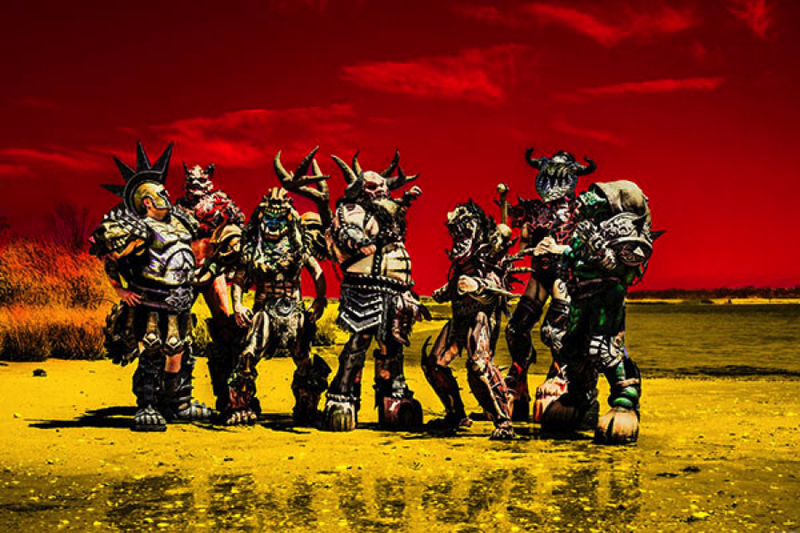 Earth's favorite interplanetary warriors, GWAR, are returning to conquer and destroy Australia in APRIL 2018! "The Blood of Gods Tour" continues on into Australia, as your masters and supreme overlords take their one of a kind carnival of blood-drenched death and destruction Down Under. The last time GWAR visited Australia in 2014, they upset the Australian public with the controversial and media-hyped beheading of an effigy of then-Prime Minister, Tony Abbott. 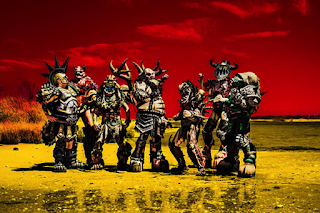 The body count will be even higher when GWAR returns to Australia in April of 2018 for more heavy metal carnage. Mark your calendars or leave the country. Blothar the Berskerer had this to say about the upcoming bloodbath: "People of Australia, koala bears, kangaroos, crocodiles, wallabies...lend me your ears...and your skulls, and all of your internal organs...GWAR is coming to turn the Land of Dreams into your worst nightmare. Fire up the barby, we are going to eat Australia! As for the Adelaide scum and your worthless existence, the so-called "Rock Capital of Australia"... is that crack rock? We shall turn the Great Australian Bight into our Great Australian BITE as our parting gift to Australia."